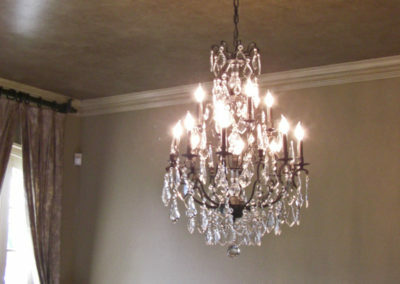 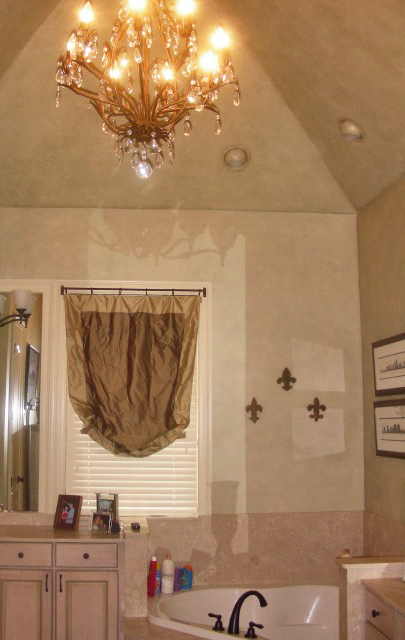 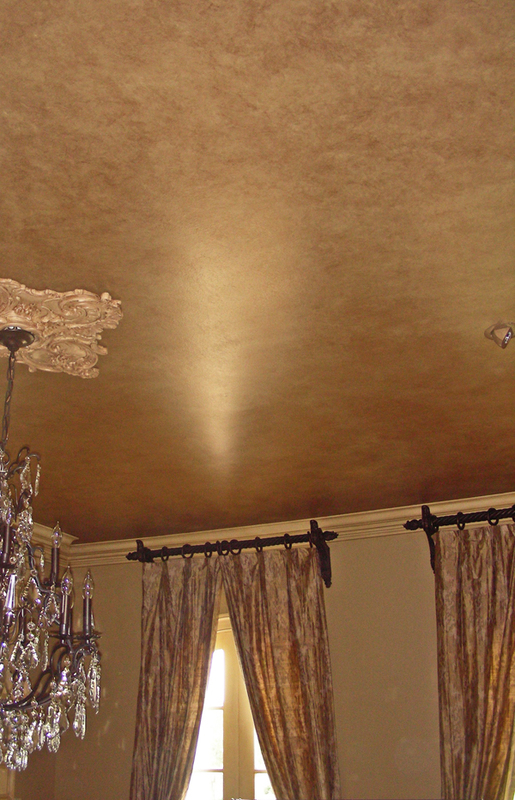 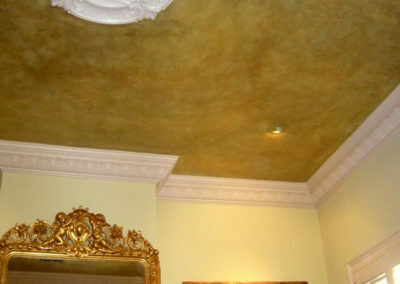 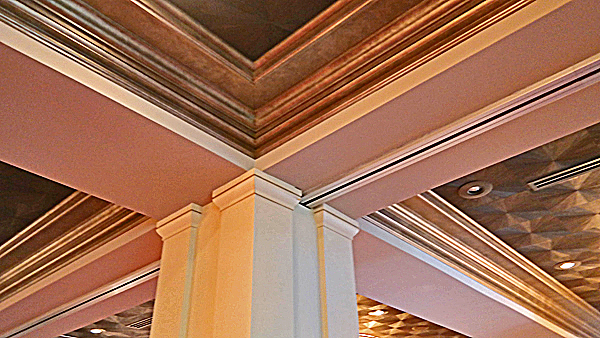 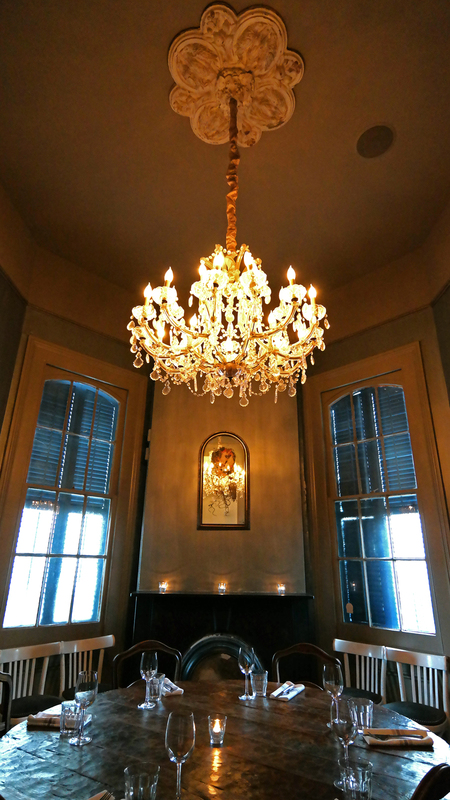 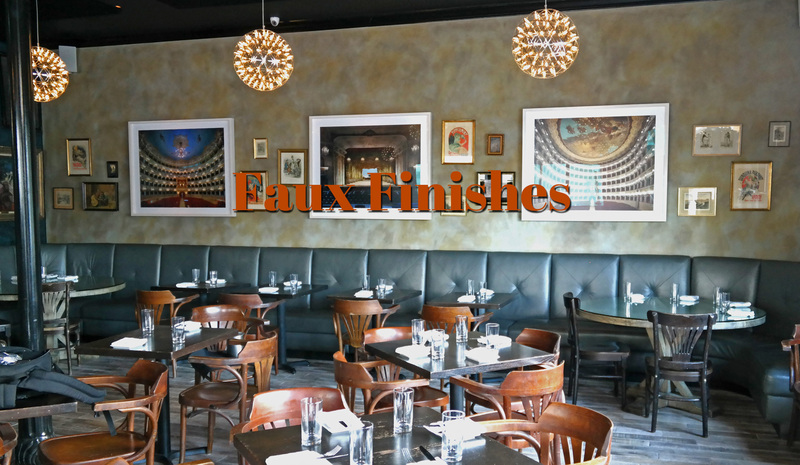 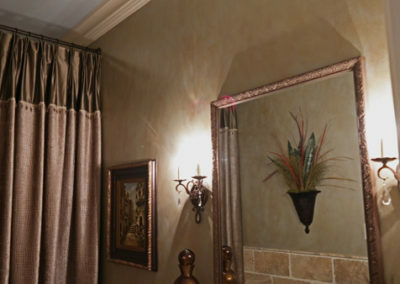 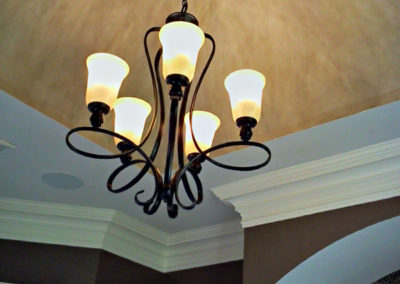 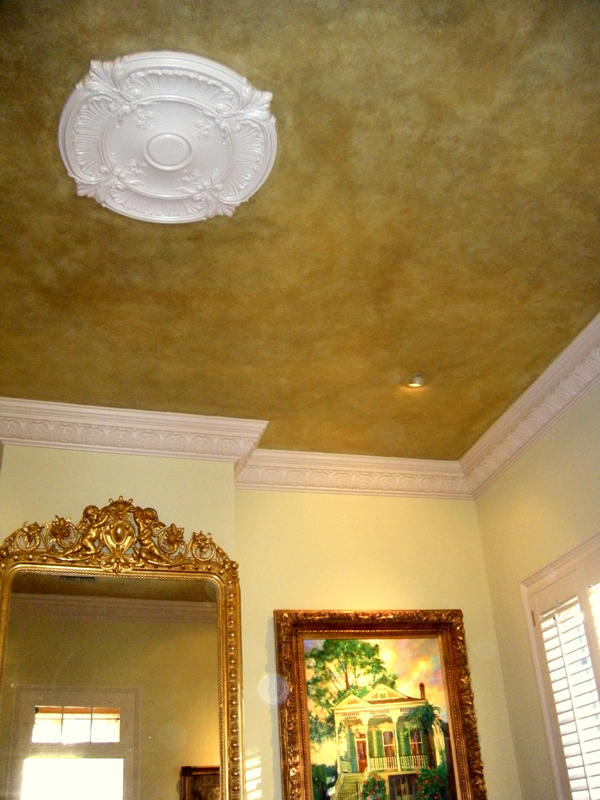 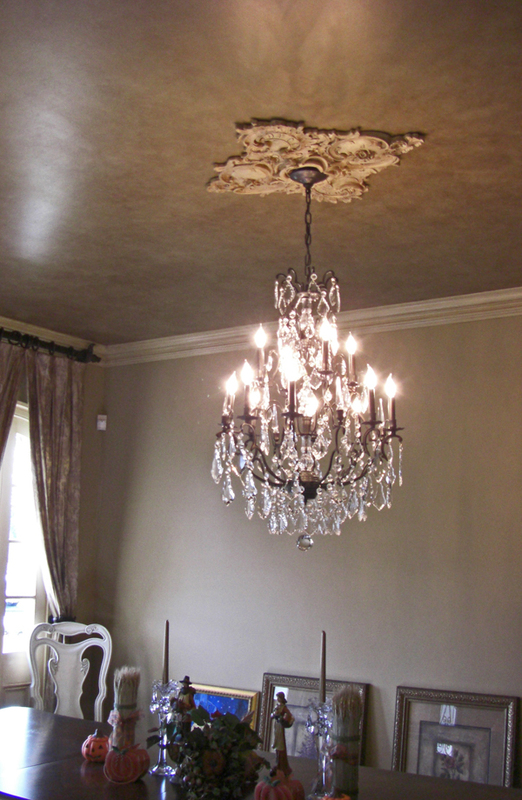 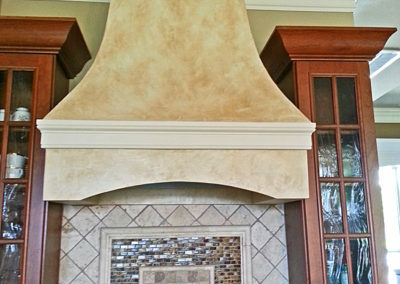 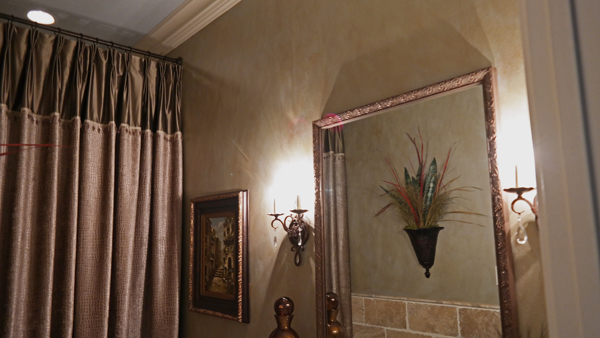 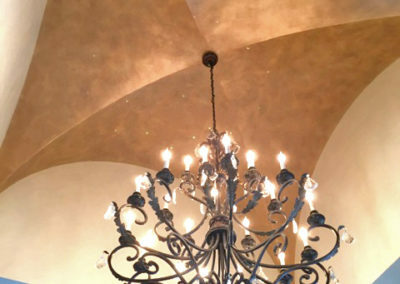 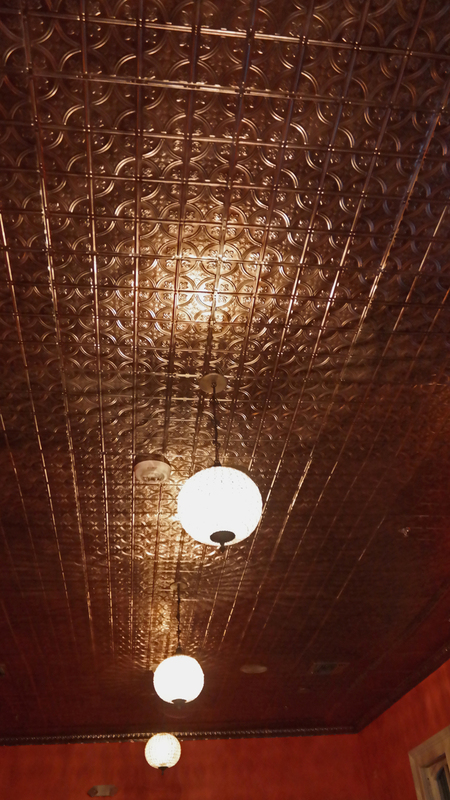 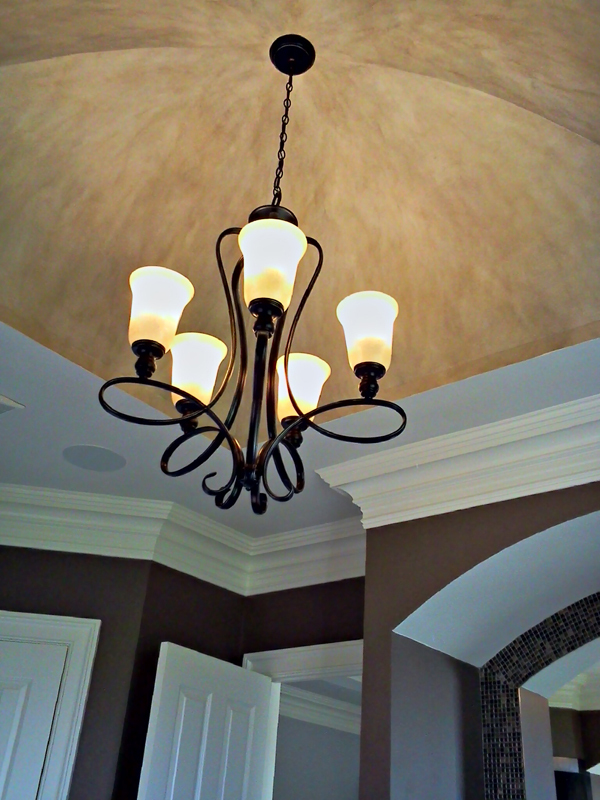 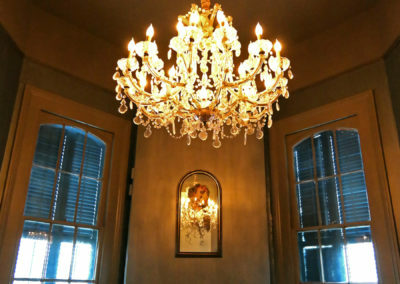 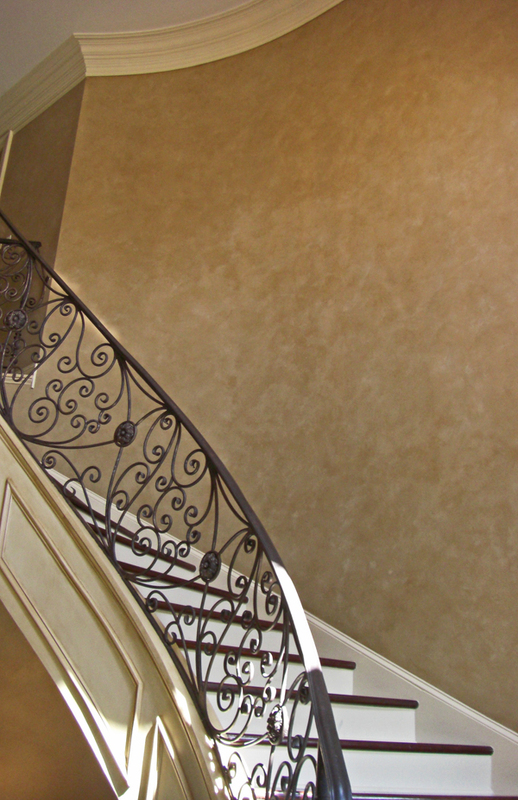 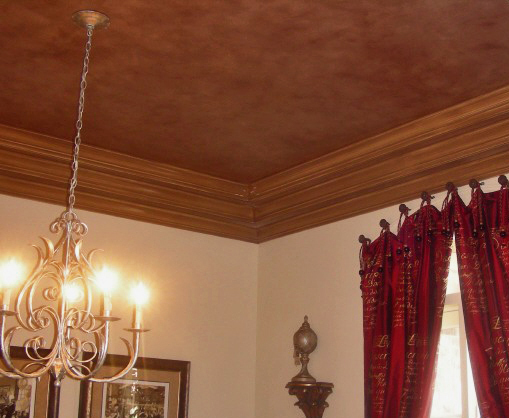 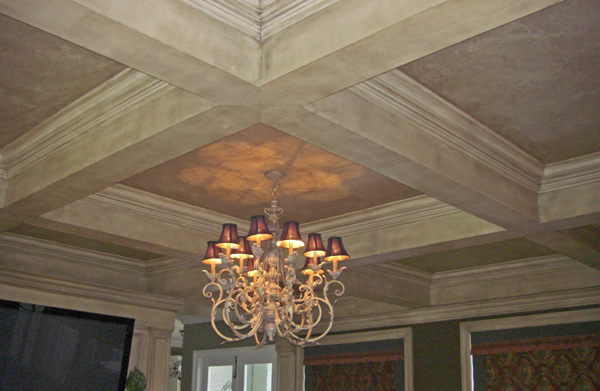 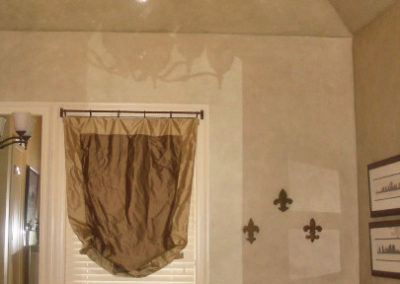 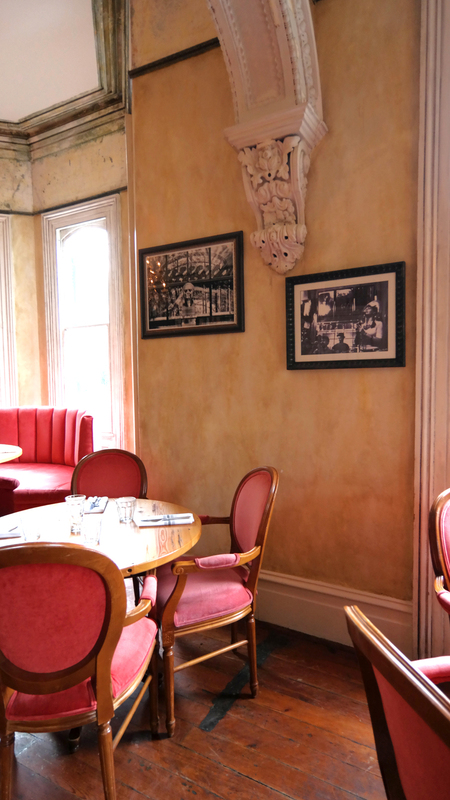 Our faux finishes will add depth and dimension to your walls and ceilings. 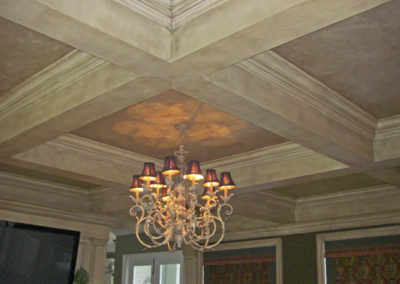 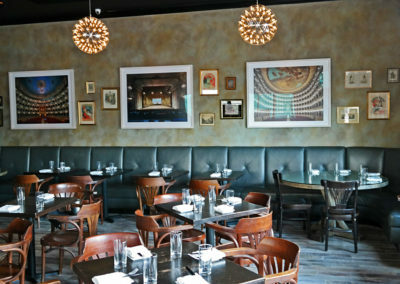 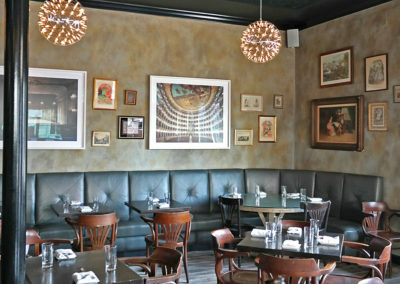 We can highlight a key area or room with old world, traditional, or sleek contemporary finishes. 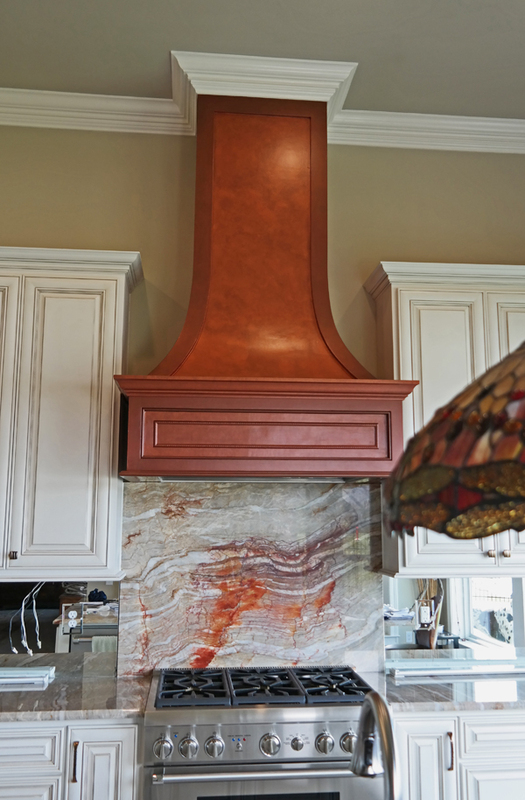 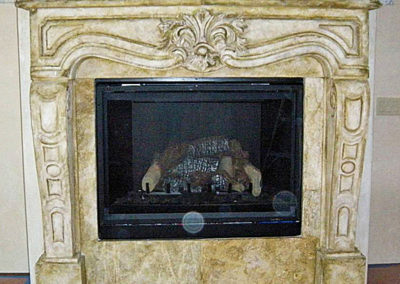 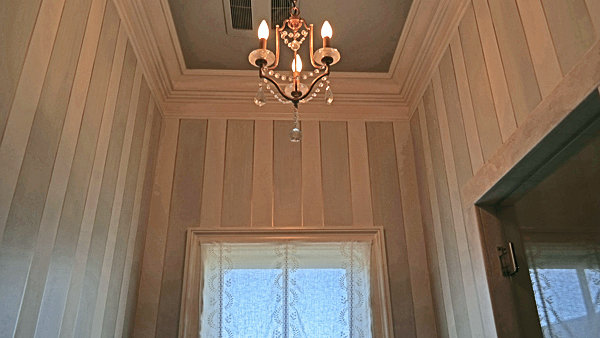 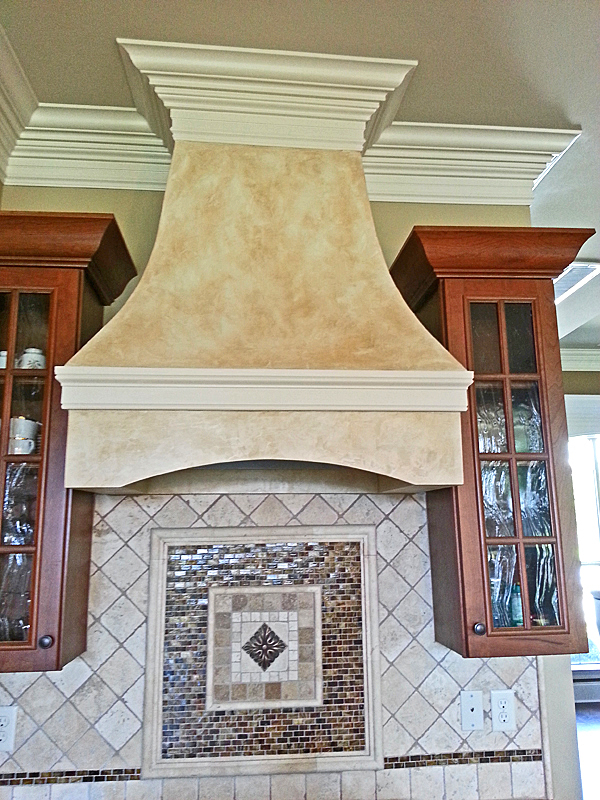 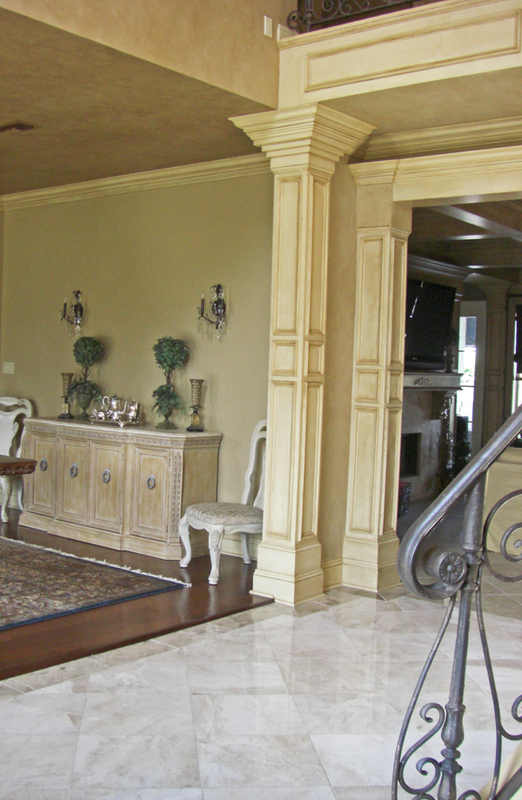 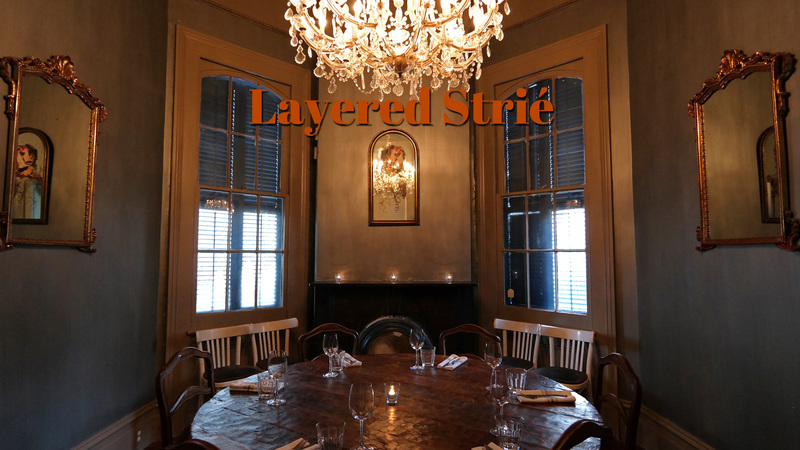 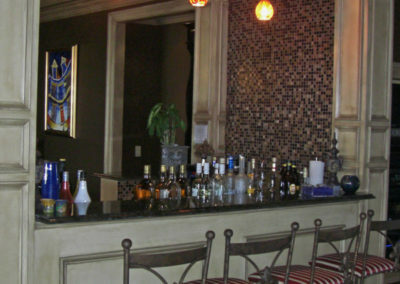 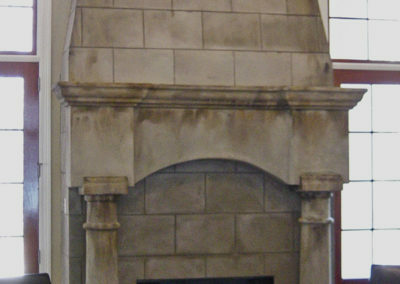 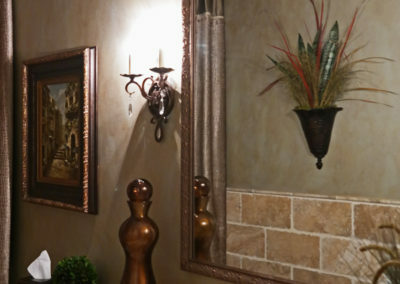 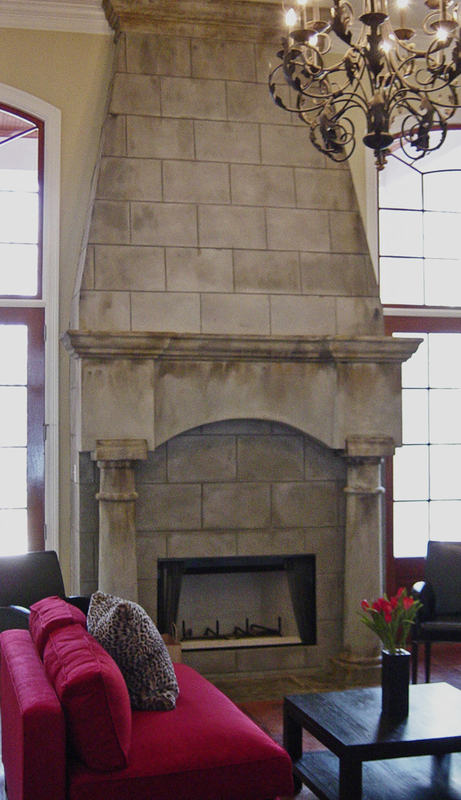 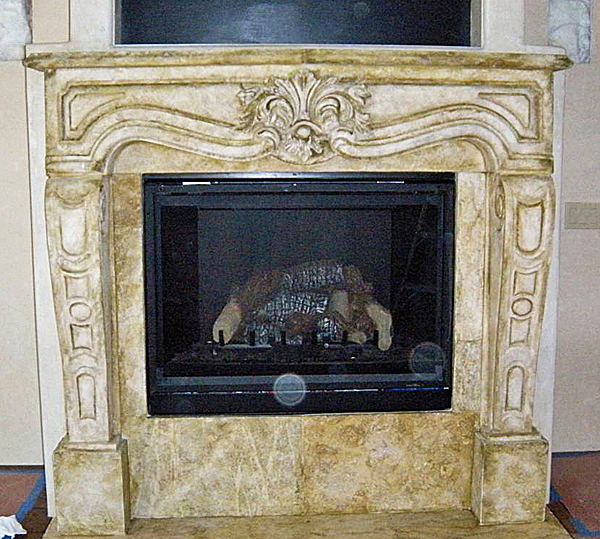 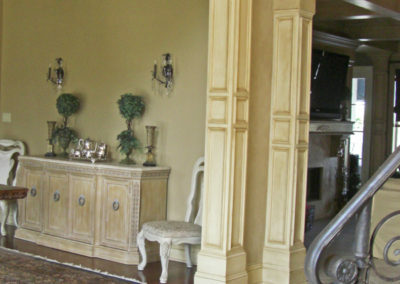 Sylvia T. Designs has been producing expert faux finishes for over 20 years. 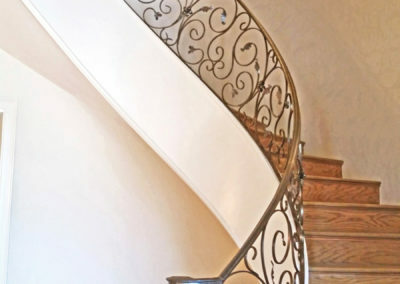 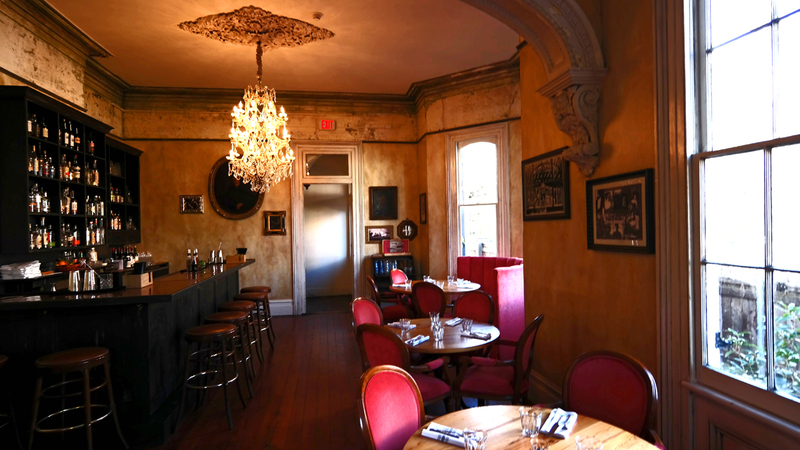 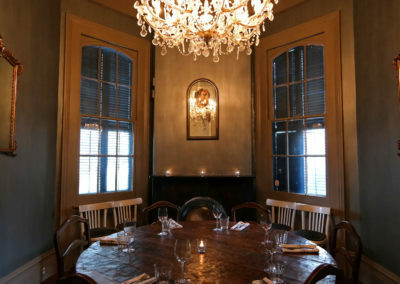 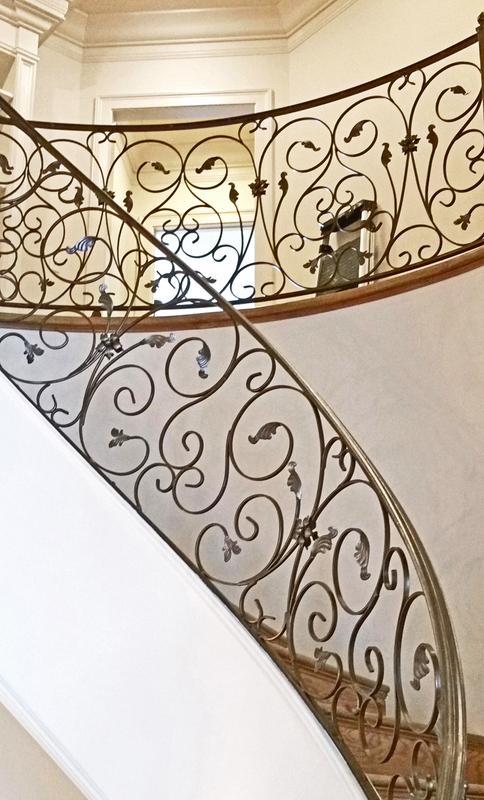 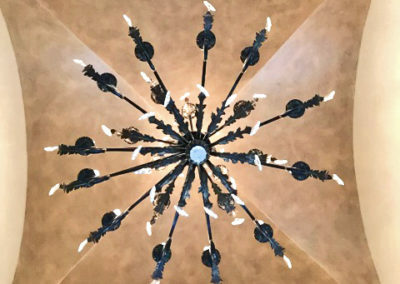 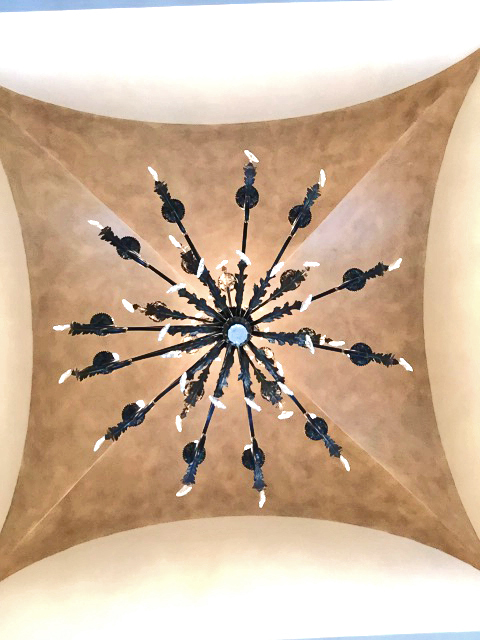 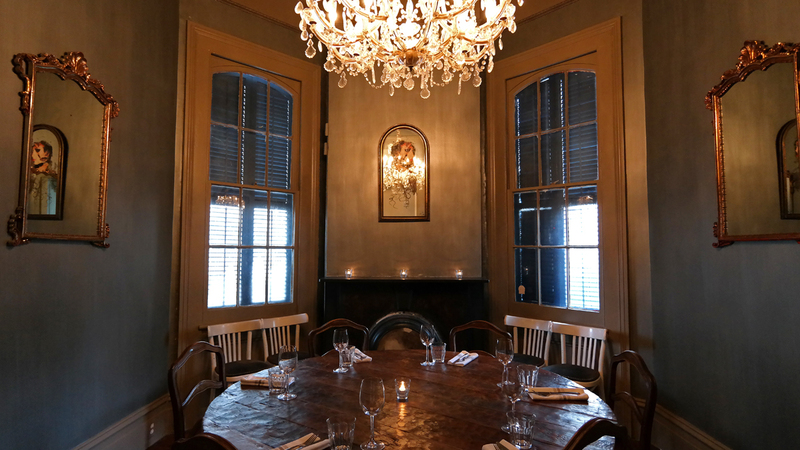 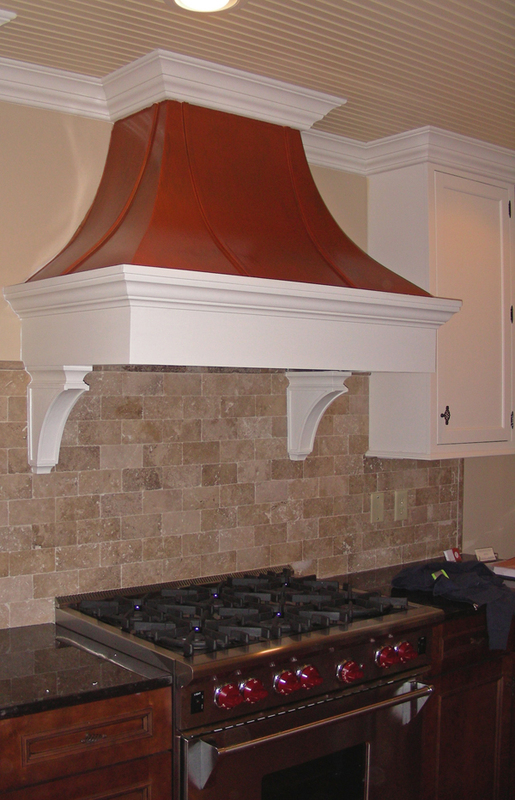 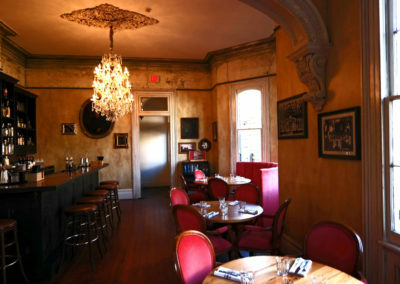 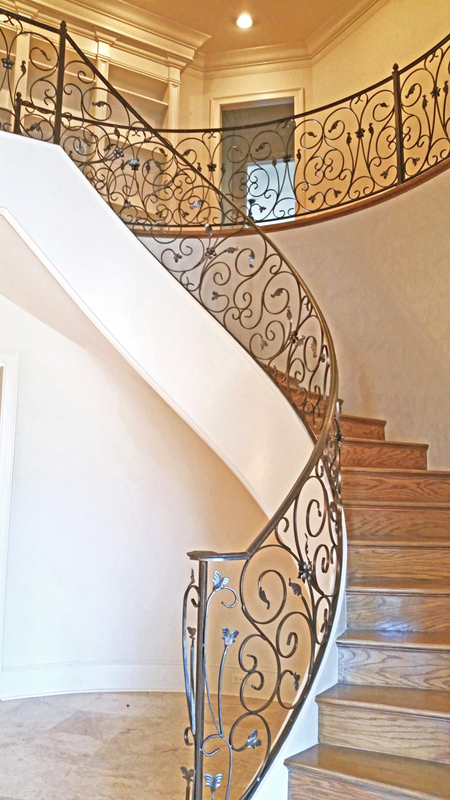 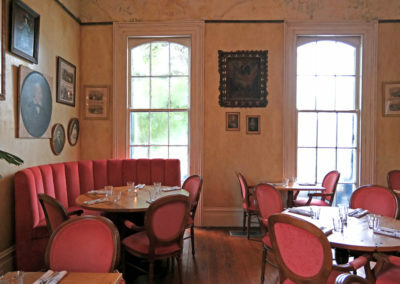 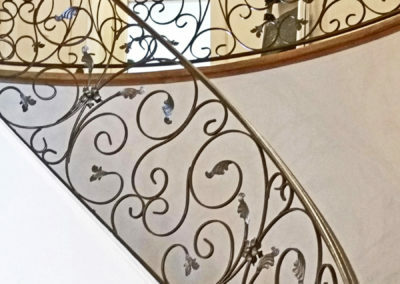 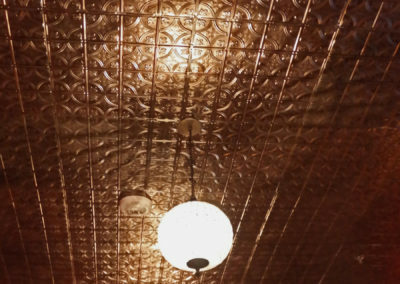 Our ability to transform walls, ceilings, vaults and domes, stove hoods, iron stair railings, fireplace stone and wood, and trim work is unmatched. 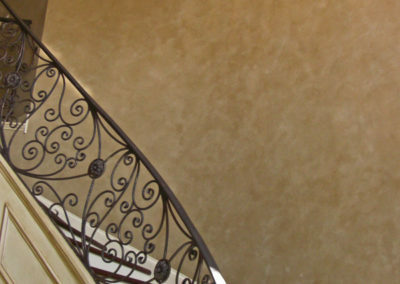 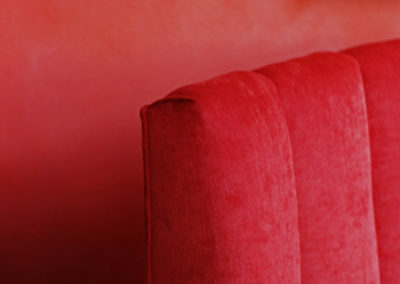 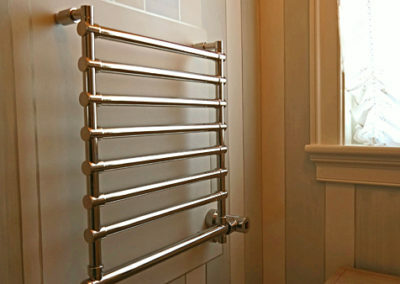 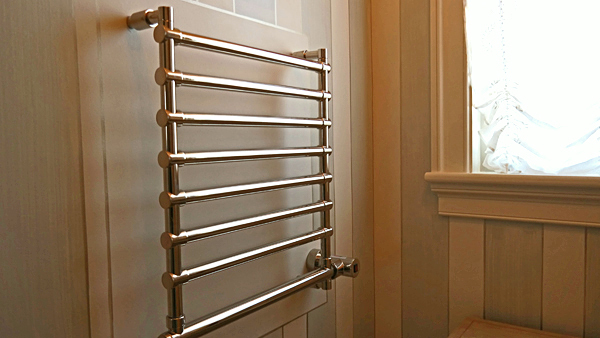 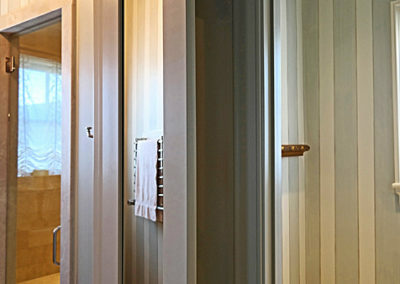 We can deliver a large variety of finishes ranging from the very-traditional to ultra-modern. 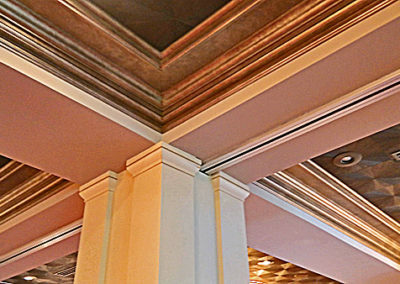 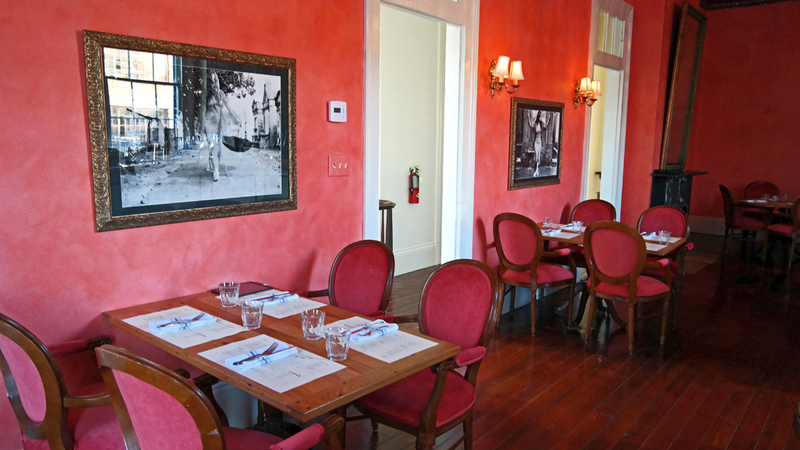 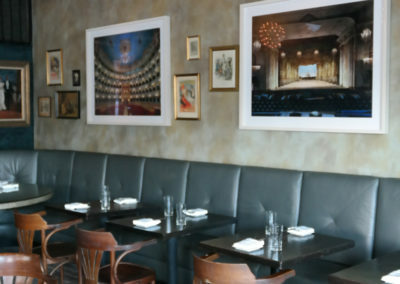 Our work creates spectacular depth and dimension. 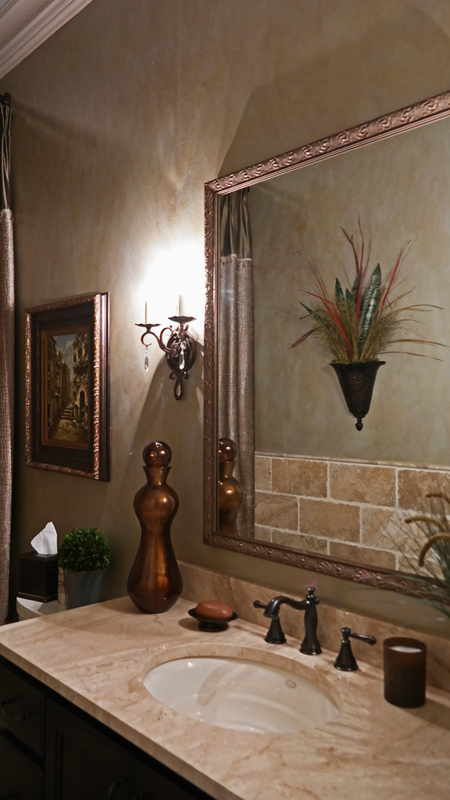 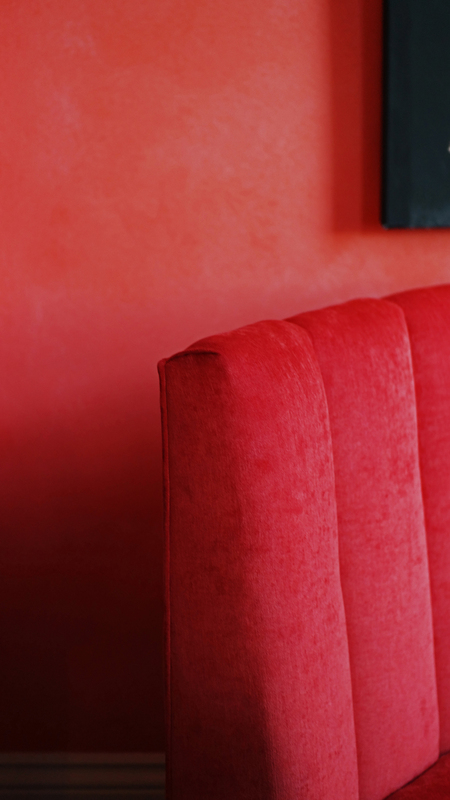 We can do a complete make-over or simply add subtle touches that bring your space to life. 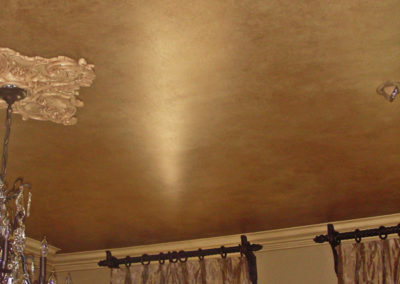 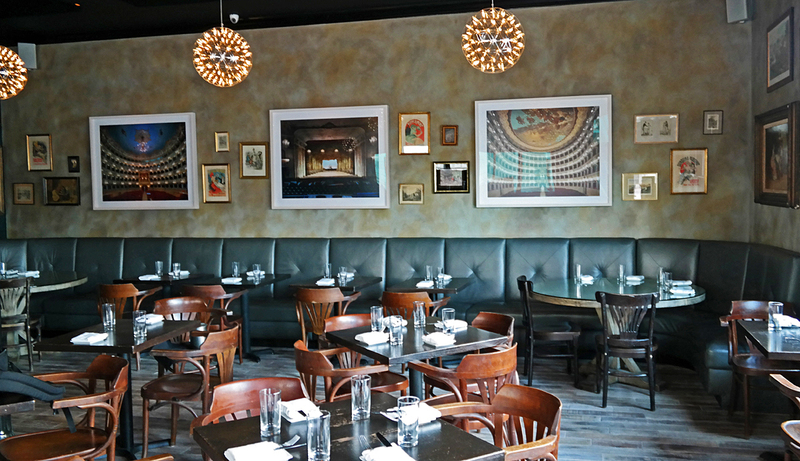 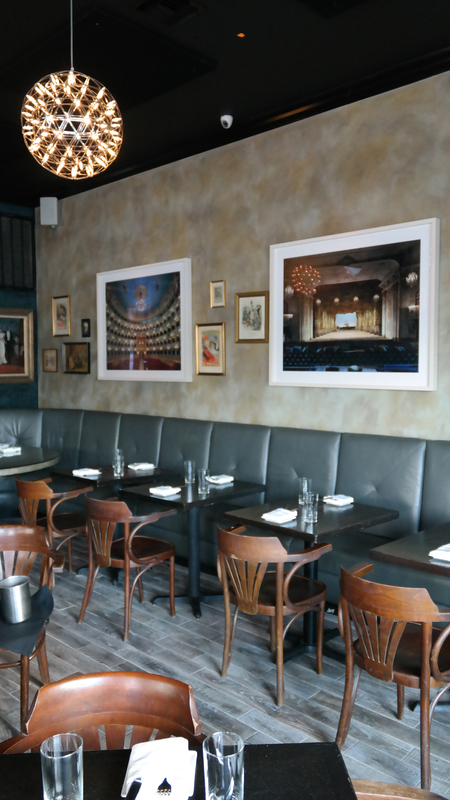 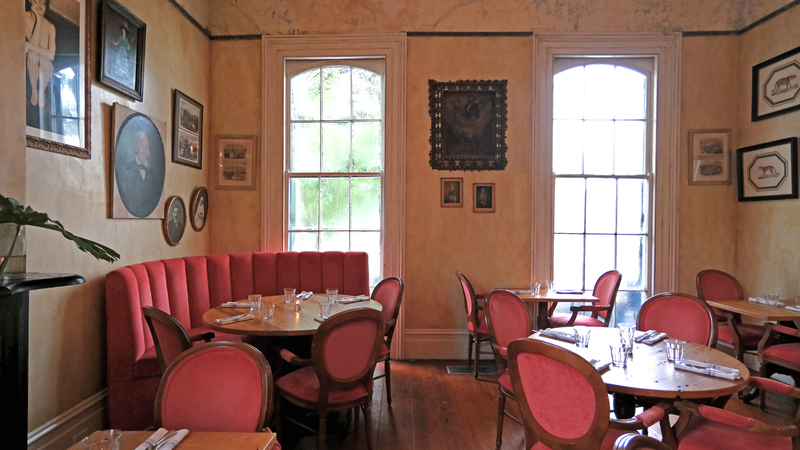 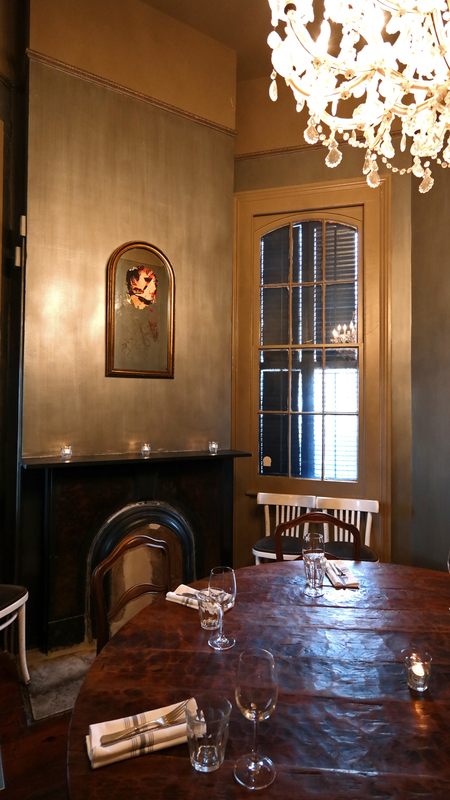 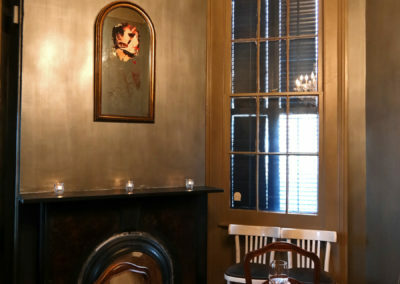 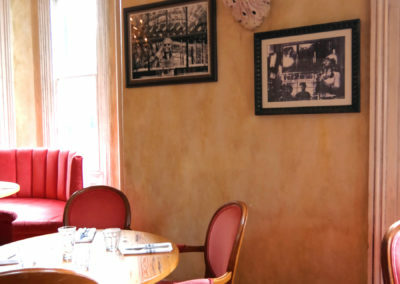 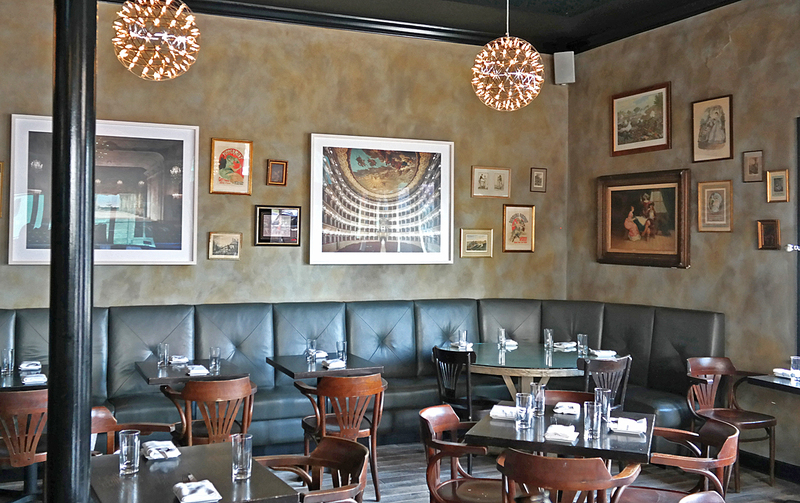 We deliver old world and metallic finishes as well as soft, subtle glazing. 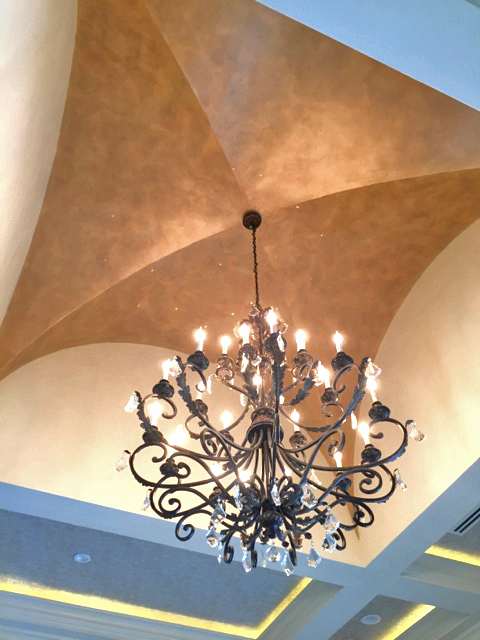 Part of our expertise and specialization is in the areas of layered strié, striping finishes, and stencils (see more on our stencil work here). 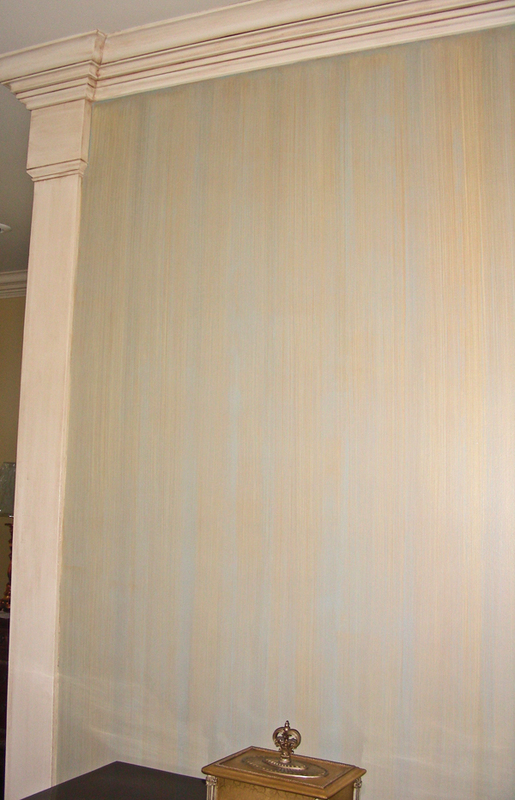 These effectively mimic the look of wallpaper. 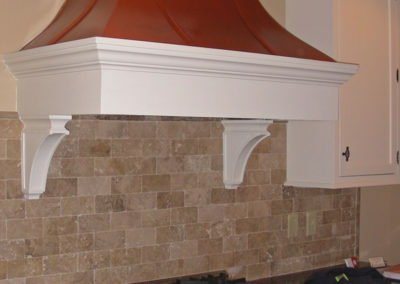 However, they add much greater depth and dimension. 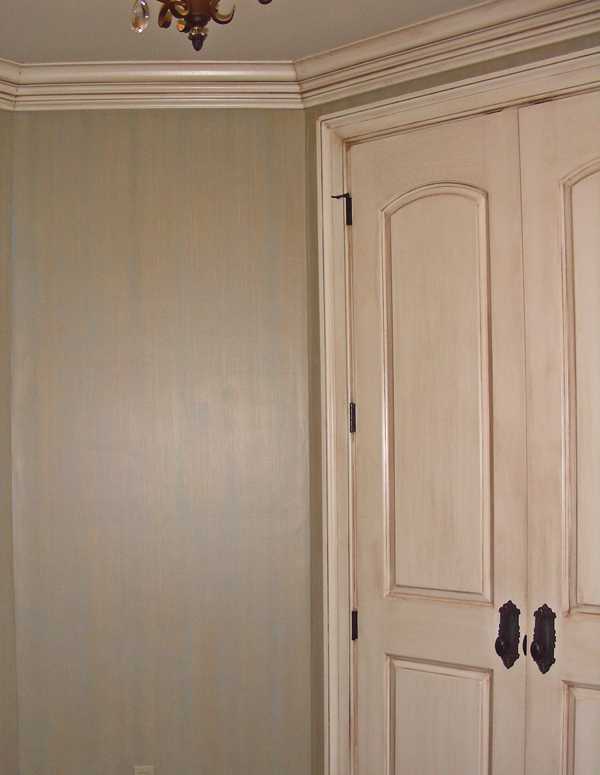 Additionally, these finishes are longer-lasting than wallpaper and do not damage walls. 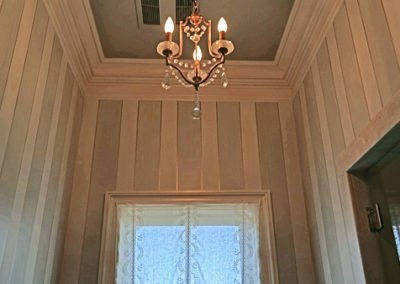 They are not subject to paper shrinkage and the failure commonly found with wallpaper. 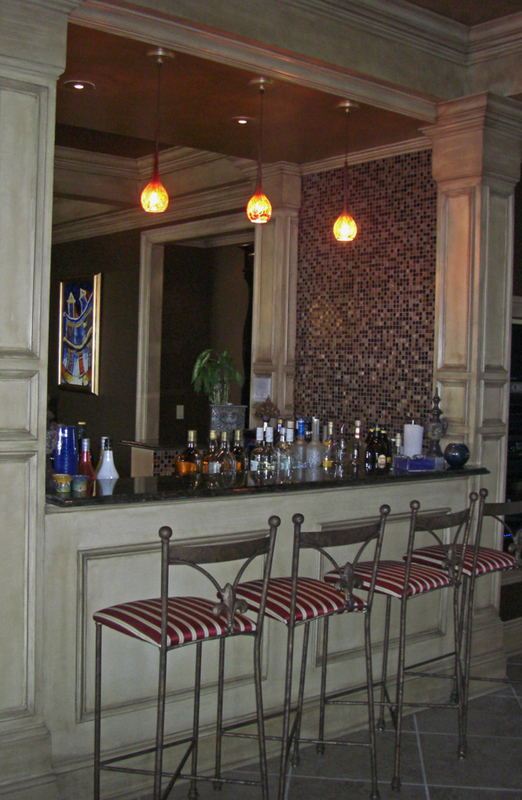 In most cases, the cost per square foot can be significantly less expensive than decorative wallpapers, as well. 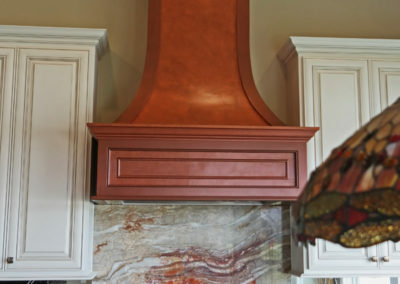 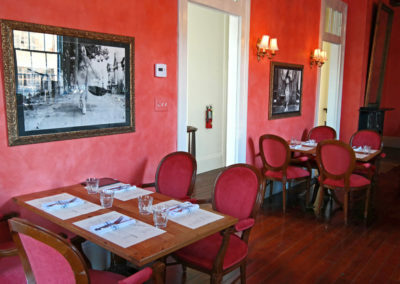 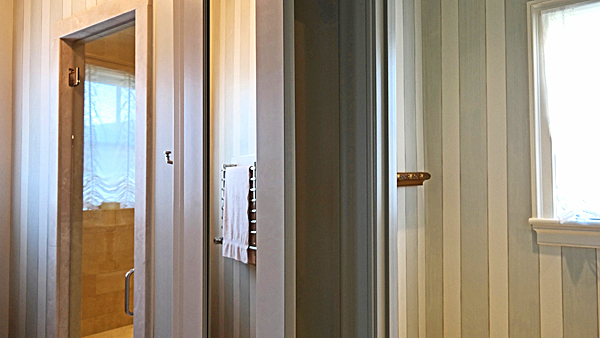 At Sylvia T. Designs, all of our finishes are expertly applied and created to last!